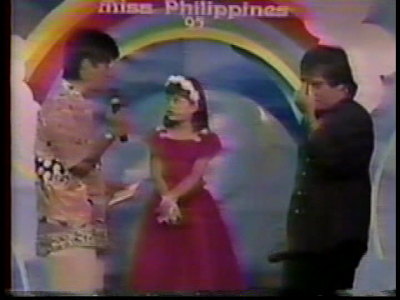 Pauleen Luna was once a contestant on Eat Bulaga's "Little Miss Philippines" contest. Pauleen, who's now 23 and also now one of the hosts of Eat Bulaga!, was only 6 years old when she joined the Little Miss Philippines search in 1995. In the said search, the little Pauleen was interviewed during the Q&A portion by then 41-year-old Bossing Vic Sotto, who after 16 years, will become her boyfriend. Vic Sotto is now 57 years old while Pauleen Luna is 23. With their age difference of 34, Pauleen is like Bossing's granddaughter already. Pauleen now joins the long list of Eat Bulaga! 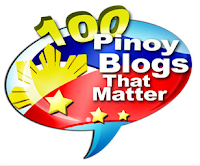 hosts who got romantically involved with The Vic Sotto.